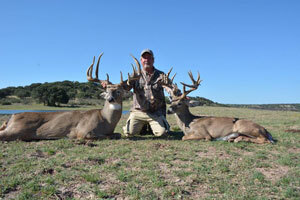 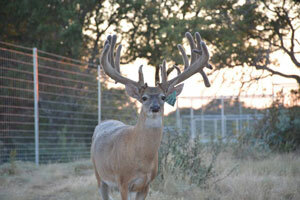 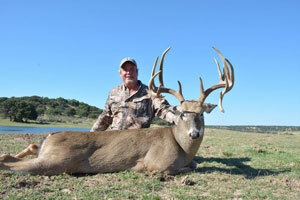 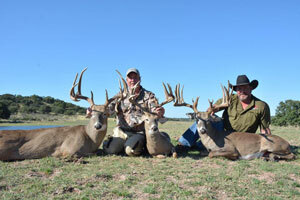 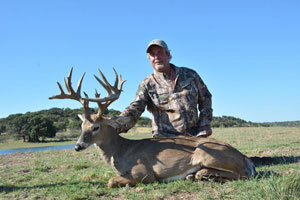 Our Whitetail Hunting Ranch is located outside of Melvin, Texas in Concho County. 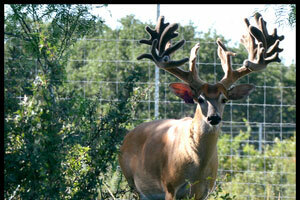 Nestled in the Texas Hill Country surrounded by live oaks, red oaks & mesquite trees our terrain makes for the perfect environment for raising a healthy stock of Whitetails, as well as several Super Exotic breeds. 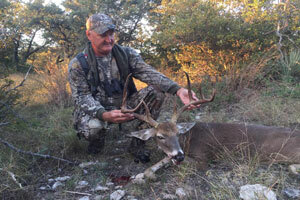 This property boasts seven ponds stocked with various species for catch & release fishing, adding to the experience for some early morning or late afternoon relaxation. 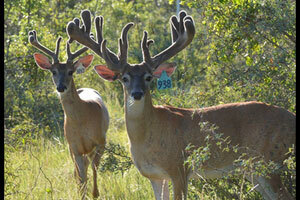 Whitetail deer are a mainstay of D Bar Whitetails’ native game hunting program. 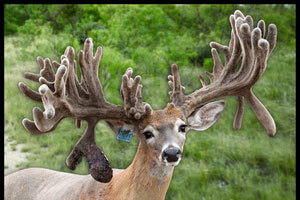 Situated in the heart of Texas Hill Country, this 3,500-acre ranch is facilitated with high fencing, a dense habitat comfortable to our animals and naturally filled ponds to ensure a strong & healthy deer herd. 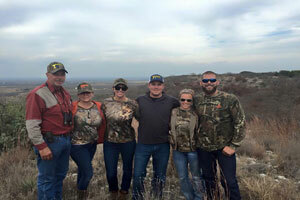 Guests at D Bar Whitetails can stay at our main Ranch House, a picturesque, remodeled home with all the amenities needed, adding to your hunting experience. 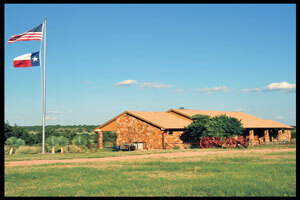 Our second ranch house features three more bedrooms making accommodations for up to 15 people. 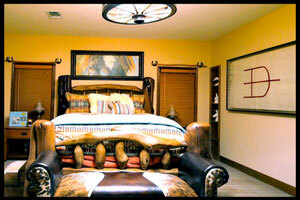 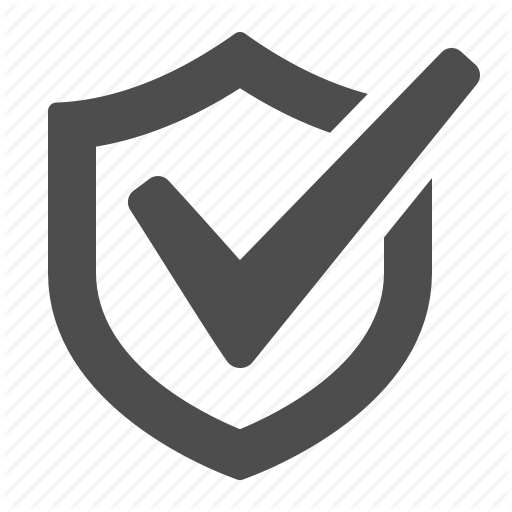 All rooms are equipped with heating & air-conditioning units. 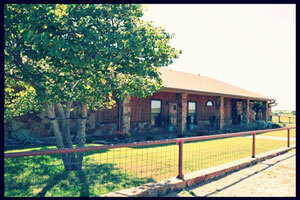 Enjoy relaxing on our seated porch, while observing the abundant wildlife & birds that call our ranch home. 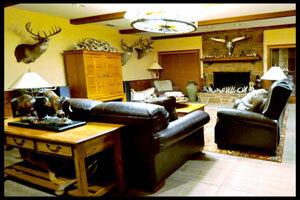 The fire pit offers a friendly atmosphere when the day winds down for toasting marshmallows and creating new memories. 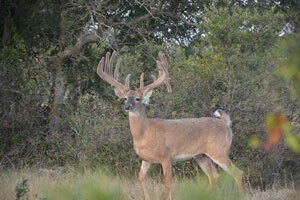 Stargazing at our ranch is top notch as the Texas sky is wide open and idea for your viewing pleasures.